Entrance on day/night of Event. 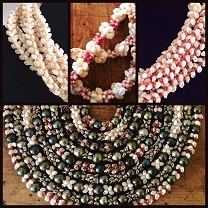 In addition, each night will include a rare and exciting giveaway of four Niihau Shell Lei. 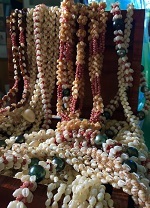 * A total of 12 Niihau Shell Lei, a value of $50,000, will be gifted! 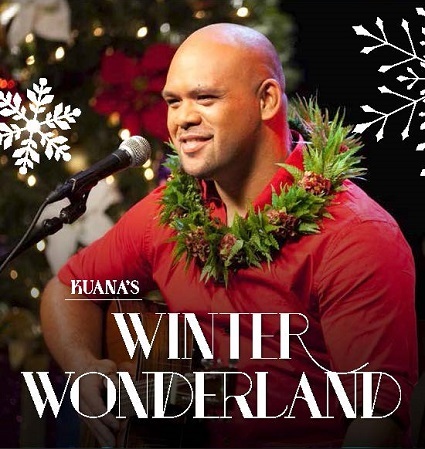 Known primarily for his original acoustic compositions, Kahele is a skilled arranger of traditional Hawaiian music as well, performing and recording with instruments such as ukulele, guitar, ipu, and bass. 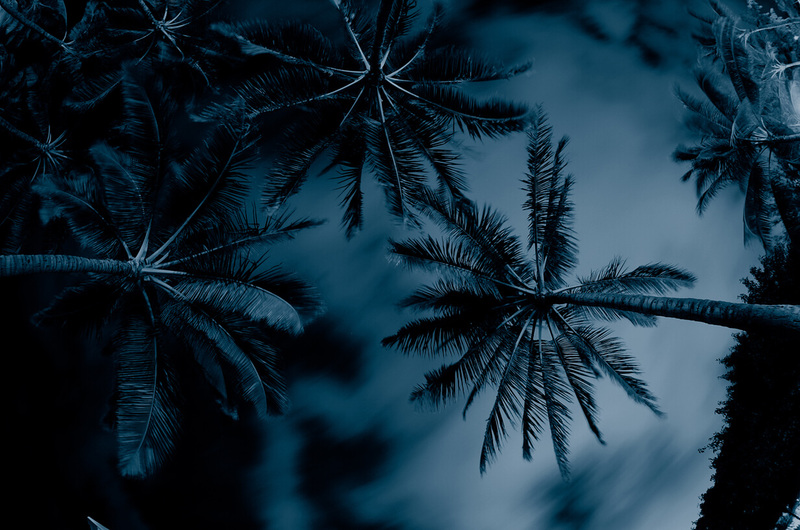 After learning kane dancing and mele writing in his teens, in 1995 Kahele co-founded Nā Palapalai, a Hawaiian music group that has released seven albums. Several have charted in the top five on the Billboard Top World Albums chart, and the group has won a large number of Nā Hōkū Hanohano Awards, including Group of the Year. Kahele regularly teaches cultural workshops and other classes, and operates the Na Lei Lanakila O Niihau halau on the island of Niihau. In Japan he runs the Kuana School of Hawaiian Music & Culture, teaching approximately 200 combined students in Tokyo, Kyoto and Osaka.